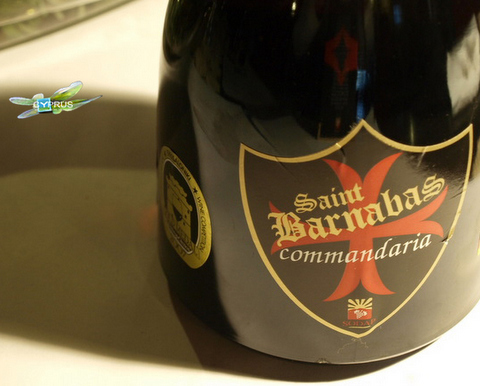 Commandaria St. Barnabas Sodap 2002, a unique single vintage recently released in the market; a predominant Xynisteri Commandaria from Ayios Konstantinos matured in oak casks for 4 years is a balanced wine with intense aromas predominant chocolate and coffee aromas, followed by fresh mint that follows in the mouth (15% Alc. Vol.). It’s a classic expression of Commandaria, an absolute taste of Cyprus.